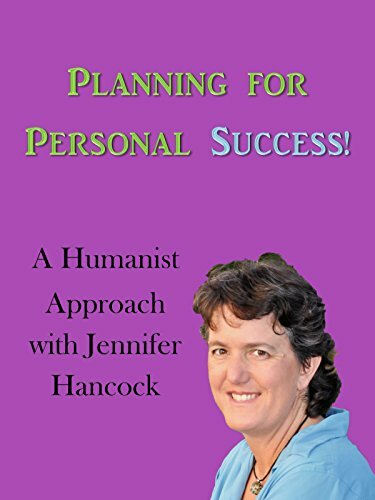 This course on applied humanism discusses a humanistic approach the important business of living a life that is fully realized, to help you not only understand what success really means but how to acheive it. Learn how to stay focused and not give up when you hit a roadblock on your road to success! Taught by Jennifer Hancock, founder of Humanist Learning Systems.